I’m going to tell you about one day at my job. I would like to describe what kind of job I do. 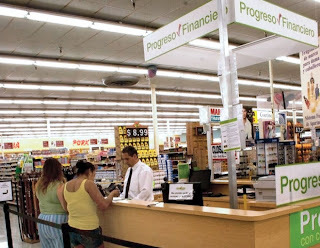 I work as a customer service representative at Financial Progress. Its central office is located in Menlo Park, California, but there are many branches throughout California such as San Francisco, Oakland, Hayward, San Jose, Sacramento, and Los Angeles. There are also offices in the state of Texas. We are a Latin-American Company. We make personal loans to Hispanic people, and we also help them to build credit. In general, we help them have a better quality of life in the United States. When the process is completed, the Credit Department Official will contact the customer by phone. If the customer agrees with the amount approved, he/she will be given an appointment at the nearest branch for their convenience. Once the customer arrives at the office, my job begins. I explain further our products and services and, in general, begin our relationship with the client, hoping to continue this relationship into the future. It’s a very good opportunity for our expanding U.S. Hispanic population. 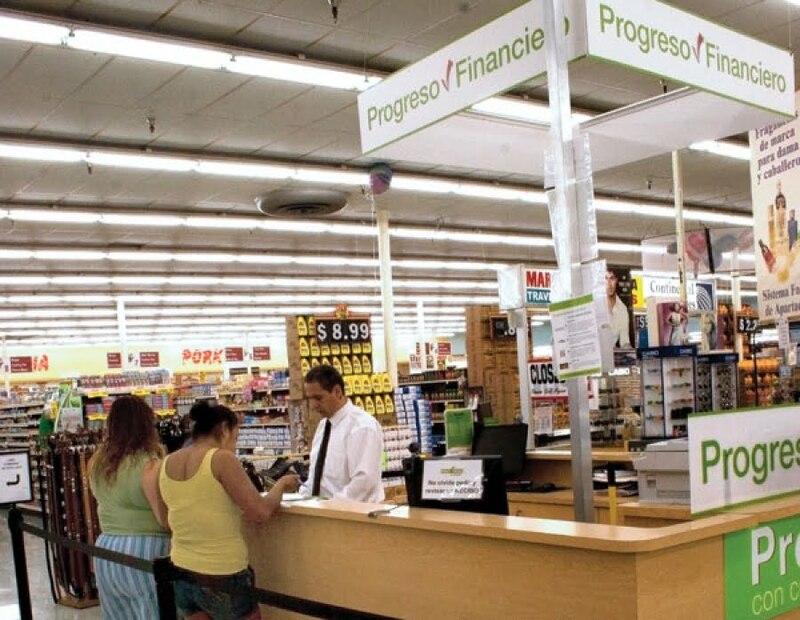 Check out Progreso Financiero here. Also by Claudia Herrera, read "One Day With My Son"